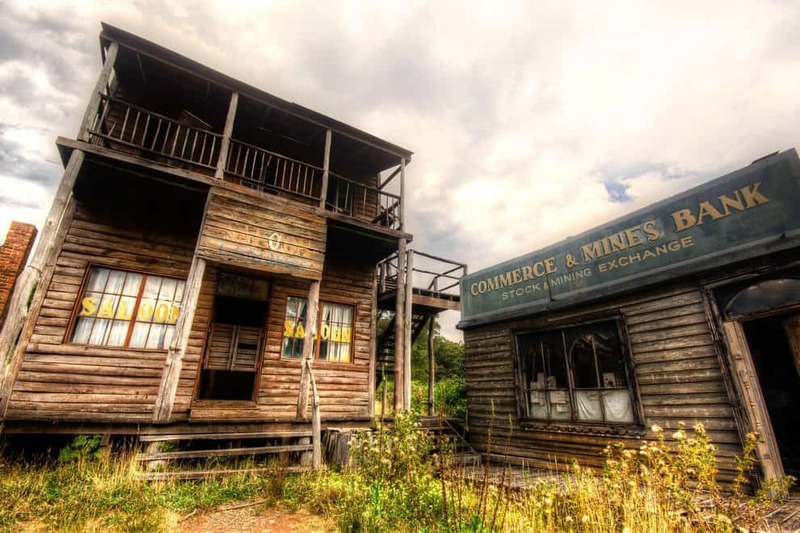 The continent of Australia is huge and it’s not that surprising that a lot of places that used to be cinemas, hospitals or bars are now abandoned due to people moving to cities and more populated zones. 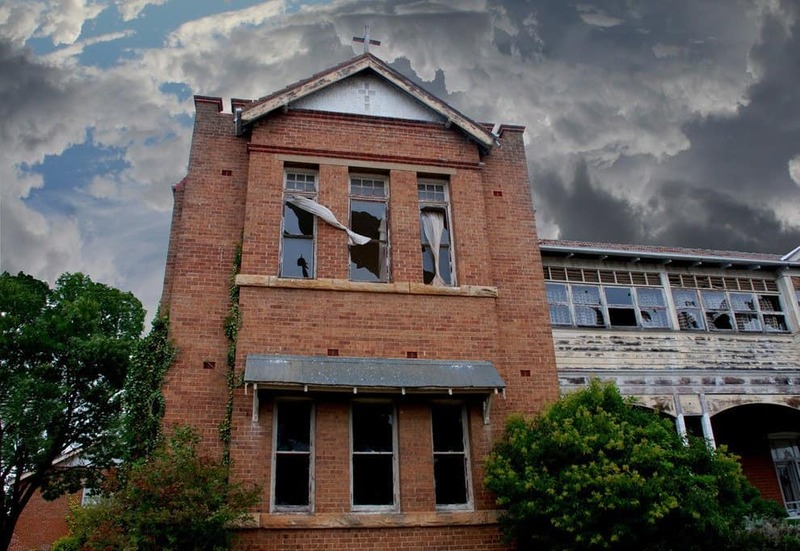 The places Australia forgot are eerie and a bit creepy, with a slight hint of doom. We’ve found the most bizarre examples and are bringing you a peek into what used to be someone’s life, and now is just a thing of the past in the list below. This hospital was not long ago functioning and running. It was abandoned with everything in it still as it were before, beds and machines intact. 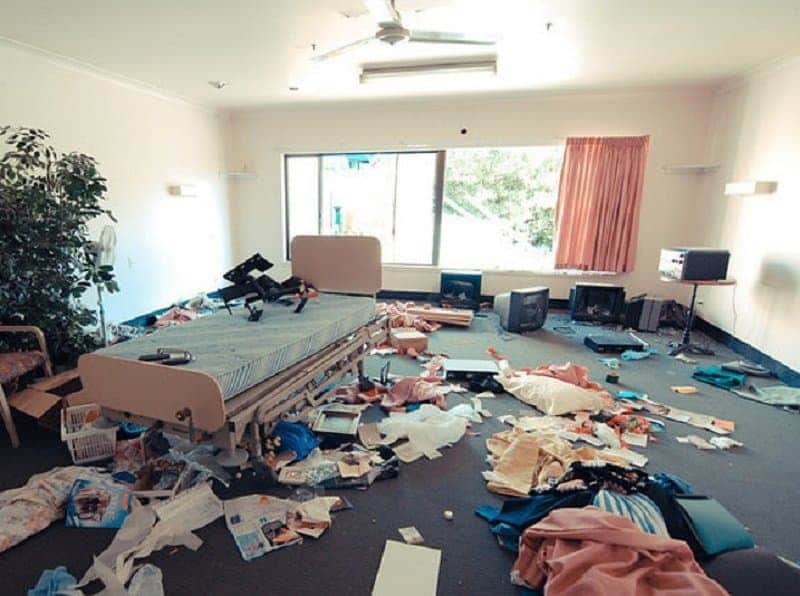 The only thing that gives away that it’s not been used in a while is the fact that some windows have been broken and the wind has strewn paper and clothing across the rooms. This pub in Murrurundi, New South Wales stopped working in the nineties and gives away that old, Texas vibe in the middle of an abandoned village in Australia. 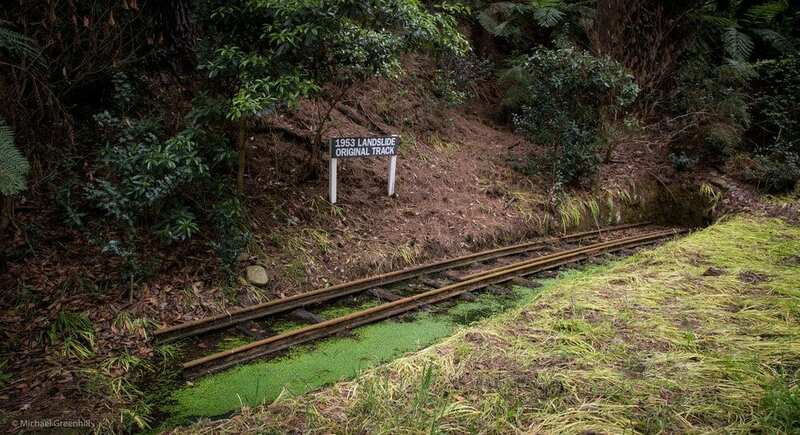 The former set from the mini-series All the Rivers Run in Blackwood, Victoria is still there even thirty years after the last scene has been shot. 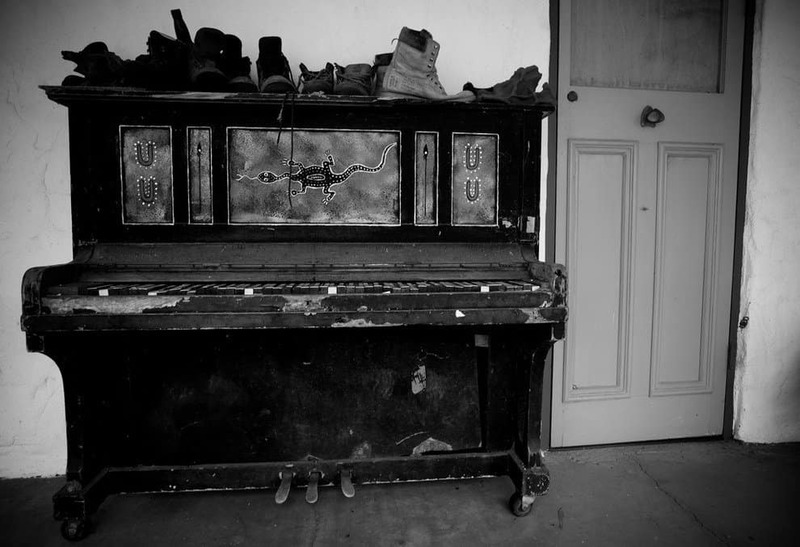 This piano in an abandoned building in the West MacDonnell Ranges, Northern Territory probably has more stories to tell than we could ever imagine. The amphitheatre in Brisbane, Queensland was once a major gathering spot. Today it looks more like a post-apocalypse garden. 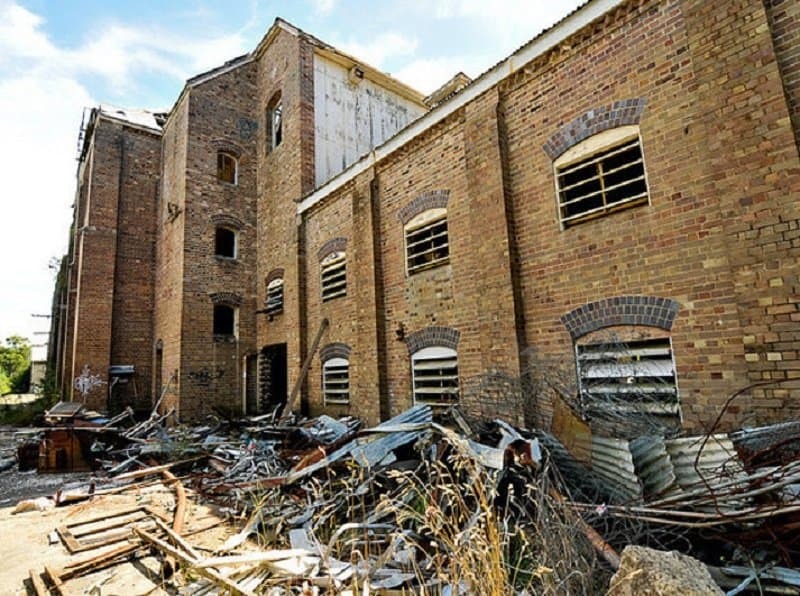 What used to be a successful brewery in New South Wales is now thought to be haunted by ghosts and something of a temporary garbage disposal zone. 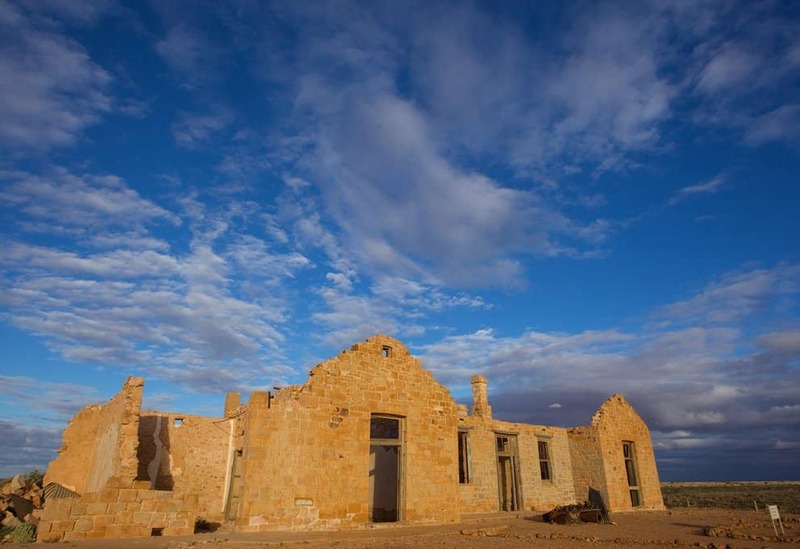 One of the most beautiful places in Australia is definitely the ghost town of Farina that stands the test of time even to this day. This buried and forgotten railway line in Selby, Victoria stands as a reminder of some past, different times. 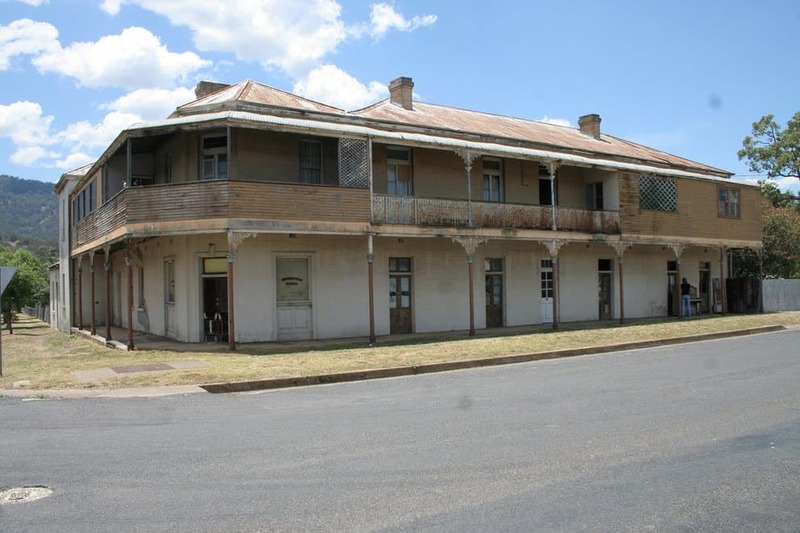 This building used to be an orphanage in Goulburn, New South Wales. Today, the locals tell the stories of the kids’ spirits haunting the building because of bad memories that are linked to that place. 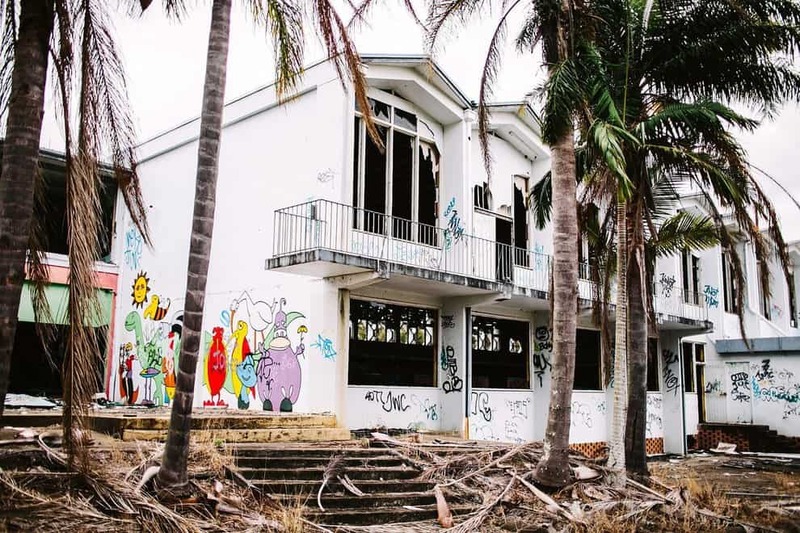 The pool hall in Inala, Queensland looks like it’s been hit by a hurricane, when in fact it just was abandoned after the business never took off properly.